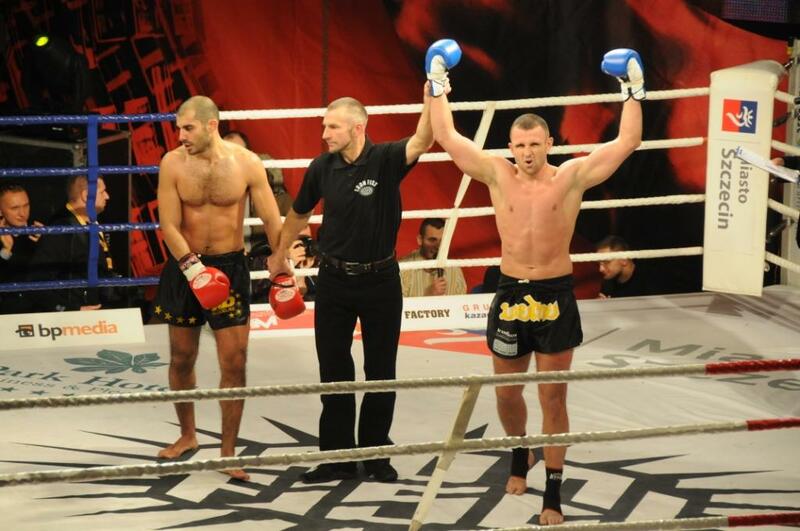 Wergi won his duel at the Iron Fist 3 in Szczecin. Though his opponent changed at the last moment, Paul held up concentrated and imposed his style. He won the unanimous verdict of the judge. Throughout the match, Poland won 4-0 with England, and Marcin Parcheta, Mariusz Cieśliński and Tomasz Makowski won for the red and white in addition to Wergi.